With its durable gear and chain drive, the Jacobsen PGM 22 will allow you minimal maintenance while limiting disruption to your turf. 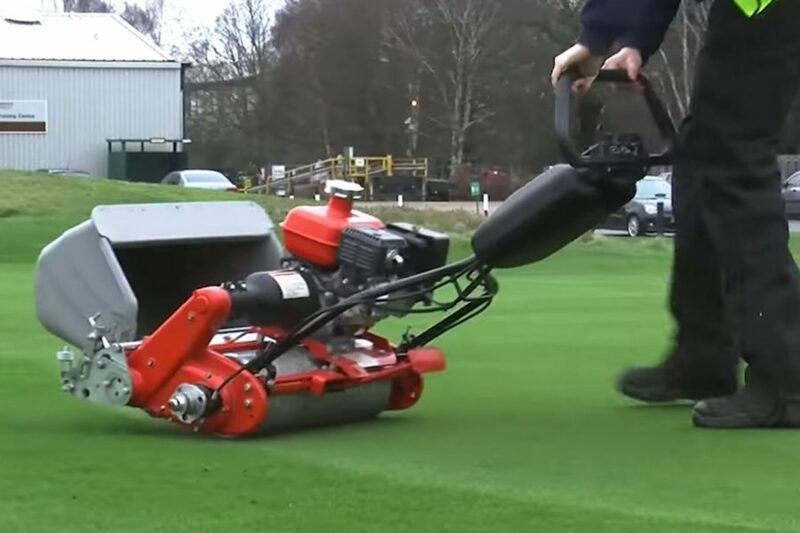 As the lightest and best walking greens mower, the PGM 22 has a durable centrifugal clutch and InCommand™ Control System with variable speed control which engages easily for smooth operation while being precisely balanced for straight-line tracking. 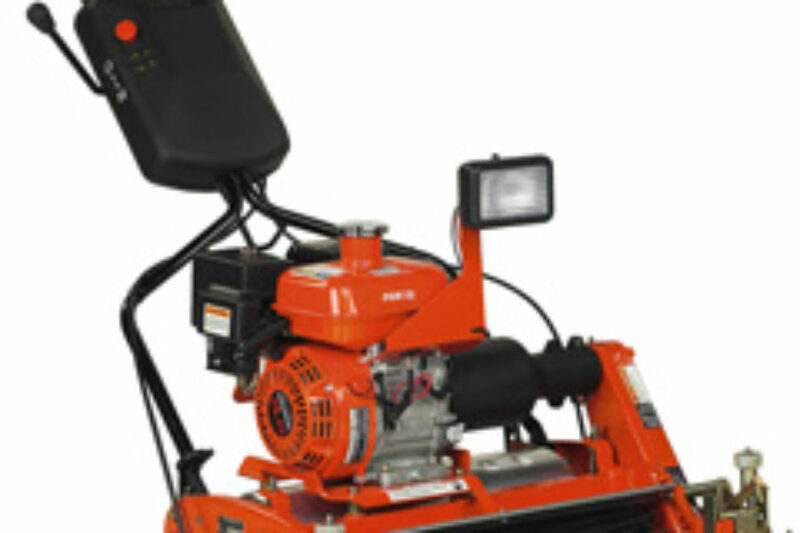 For three-dimensional mowing, you can get the optional Turf Groomer®. InCommand™ Control System – Features user-friendly D-handle with variable speed control and more functional operator presence controls. Precision Balanced – Precisely balanced for true, straight-line tracking. 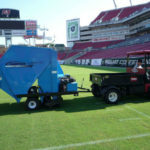 Optional Turf Groomer® – Improves turf conditions through three-dimensional mowing. Durable Centrifugal Clutch – Engages easily for smooth operation with no adjustments required.